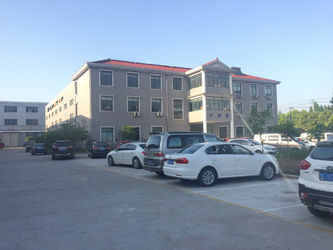 Suntop Laser Technology Co.,Ltd's headquarter is located in the beautiful Suzhou city (close to Shanghai city) who is belong to the famous Sino British joint venture Suntop Group, and it's a forefront laser machines manufacturer that professional committed to the development, manufacturering and sales of the different kinds of laser equipments and provide the professional laser solutions, Since we have accumulated many years of experience in laser application equipments and most of the laser technology original from Germany, so we are one of the larget, most comprehensive, fastest-growing laser application and solutions companies in China. 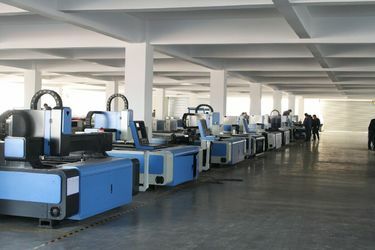 We have the laser cutting department, laser welding department, laser marking department, High power CO2 laser cutting department, CNC water Jet cutting department, automation department, quality control department etc, we have more than 25 series of laser application equipments and automated facilities, including laser cutting , laser welding, laser marking, water jet cutting and the automatic laser welding machines and other kinds of metal processing machinery. We can provide the comprehensive laser application solutions and customized laser machines for differnet industries all over the world, our representative type of customers, such as: Festo, Bosch,Valeo, Saic motor, WIKA, Wyeth, Bull, HTC, Panasonic, Siemens, NSK, SKF, Massey University, Ghahraman, Ketan, Xstrata, Pyramis,Tecna, Limitless, etc..., our laser machines exported to more than 40 countries and regions. 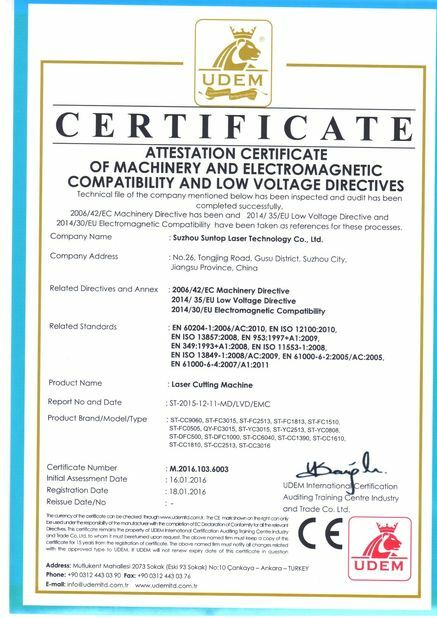 Suntop Laser already passed the SGS and the ISO9001:2000 quality control system, all our laser machines are produced understand this quality control system strictly, all our machines got the Europe CE and USA FDA certificate. 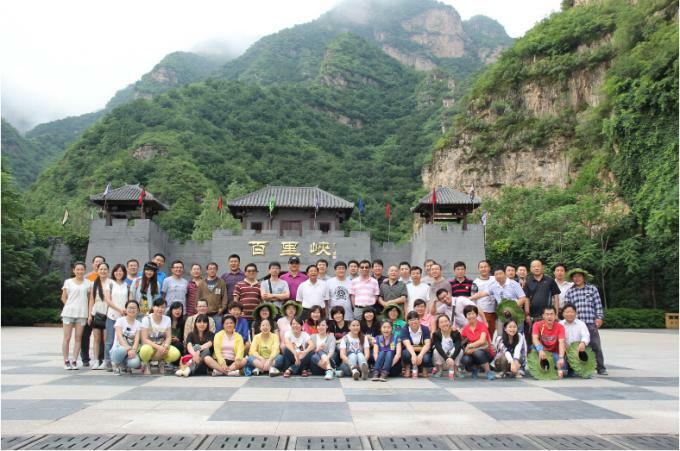 Suntop laser has a perfect sales and service network which has covered most of the main developed cities in China and most of the countries and regions in the world, we provide 24 hours advice and services for foreign customers. 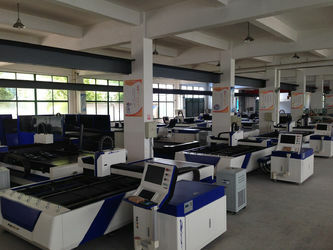 Over the years, we take the business concepts of “Pursue innovation with technique, Guarantee quality with management, Gain applaud with services”, today we always insists quality oriented principle to cast Suntop brand and tomorrow we will become a leader with the industry elite in the laser industry of the world. 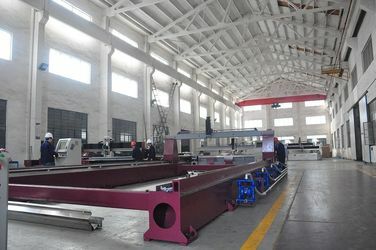 Suntop laser as the branch division the Sino British Joint Venture "Suntop Group" which owns total 6,000 employees and it's listed in top 10 in many business fields in China, build in 2001 . 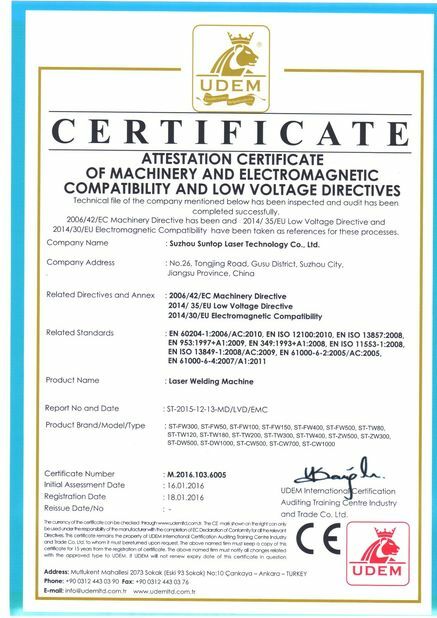 All our laser equipments has totally passed Europe CE standards and USA FDA certificate in the year 2008 . 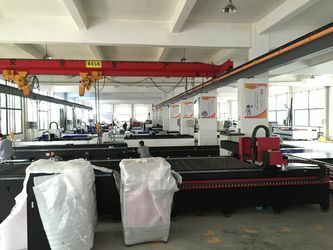 We have own full series of laser equipments , in the year 2013, our fiber laser cutting machine's performance is leading peer level, it's China's price but European's quality. The laser marking machine is our advantages also, we provide the many kinds of automatic fiber laser marking machine for IPHONE company, the HTC and the HP company in the year 2013. 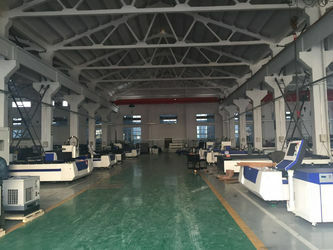 We researched and developed our 5 axis linkage automatic seam laser welding machine in the year 2009 and gained our national patent laser waveform control system in the year 2010, our energy minus feedback system in the year 2008, it's the first and top technology in China. All our laser machines passed the European Union new safety standard and directives in the begining of year 2016. 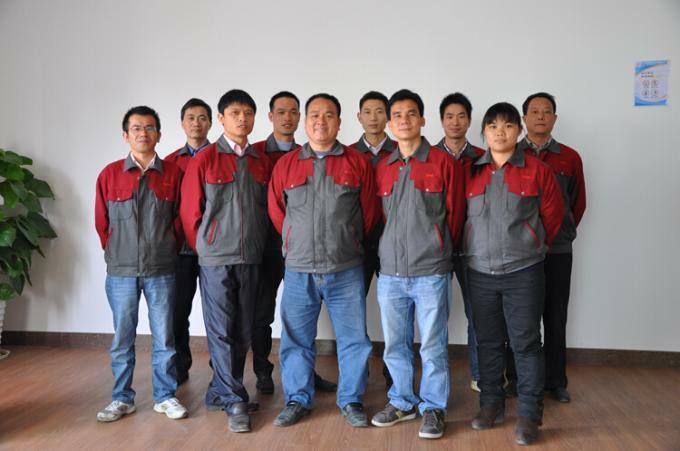 SUNTOP LASER persists in customer-oriented strategy to provide customers with satisfaction of pre-sale and after-sale service of installation, commissioning, training and maintenance etc. 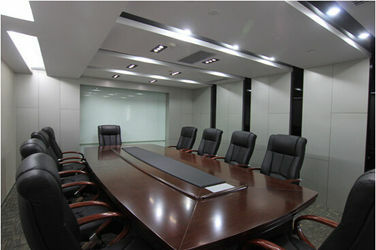 Before signing the contract, our company will offer various proposals of production process, the technical consultation, testing samples, selection of equipment models etc. According to the negotiation, the trade term can be FOB, CIF, CFR,DDP, DDU etc, we will deliver the machine within the stipulated time and dispatch technical engineers for installation if customer need. the consumable parts replacement or repairing . 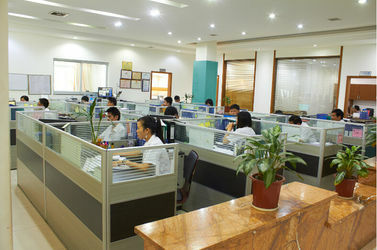 We also provide relevant technical support and the automation system . Free technical consulting and future software upgrades . 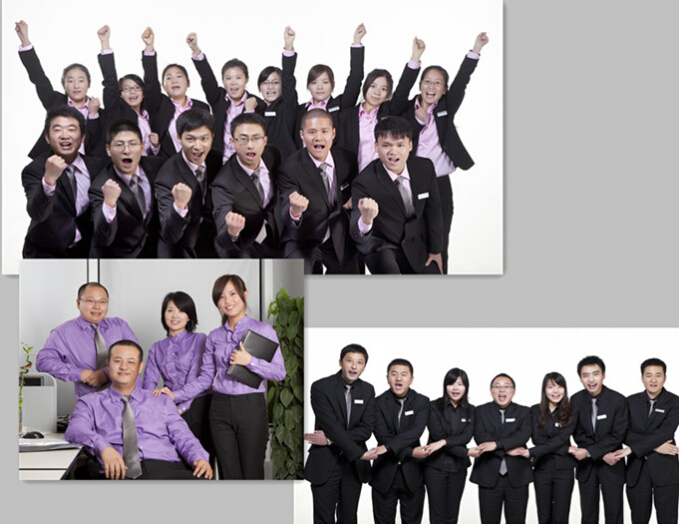 The response time of our oversea customers service is within 24 hours. After the warranty period, users only have to pay for the net cost of repair parts, while the users also enjoy the machine's life-long service. 3, Purchase department 4 persons.